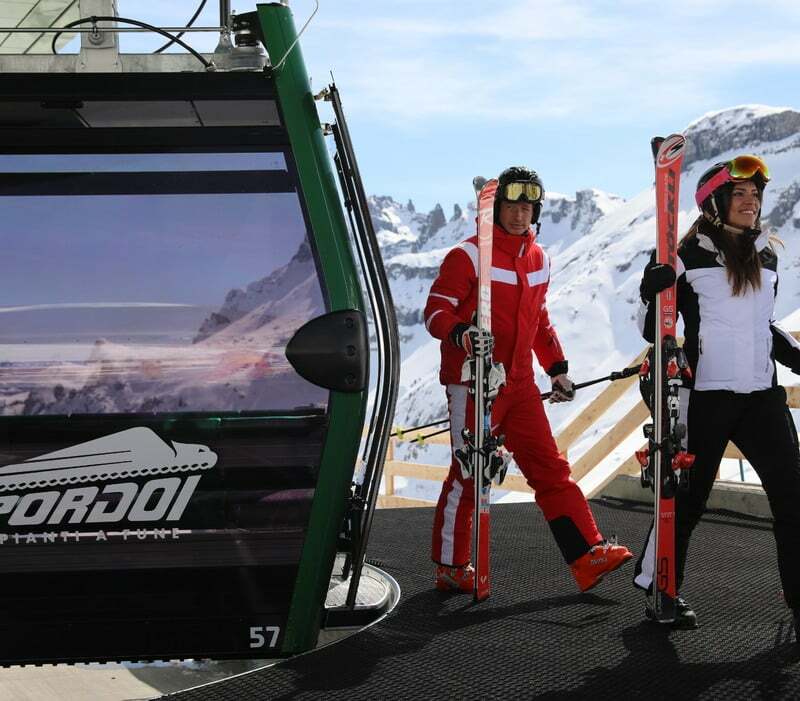 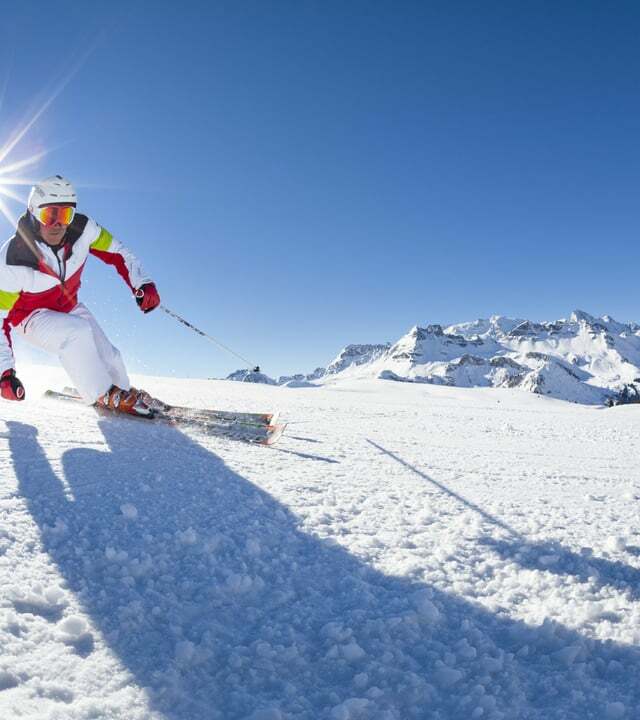 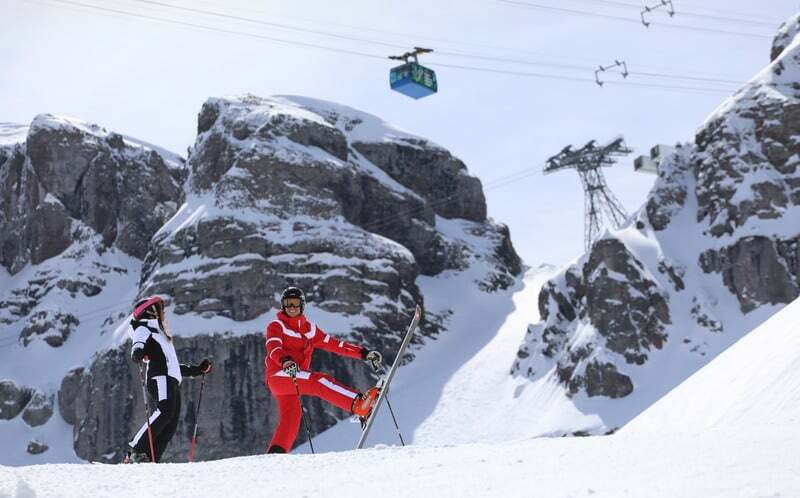 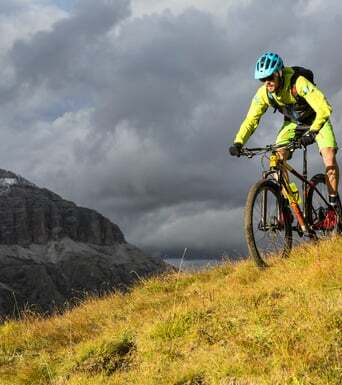 Also in the Winter Season 2018-2019 the ski area Arabba / Marmolada welcomes the skiing lovers with great news. - Implementation of snow cannons Gaz-ex in the area of Padon to protect the slope Padon 1. 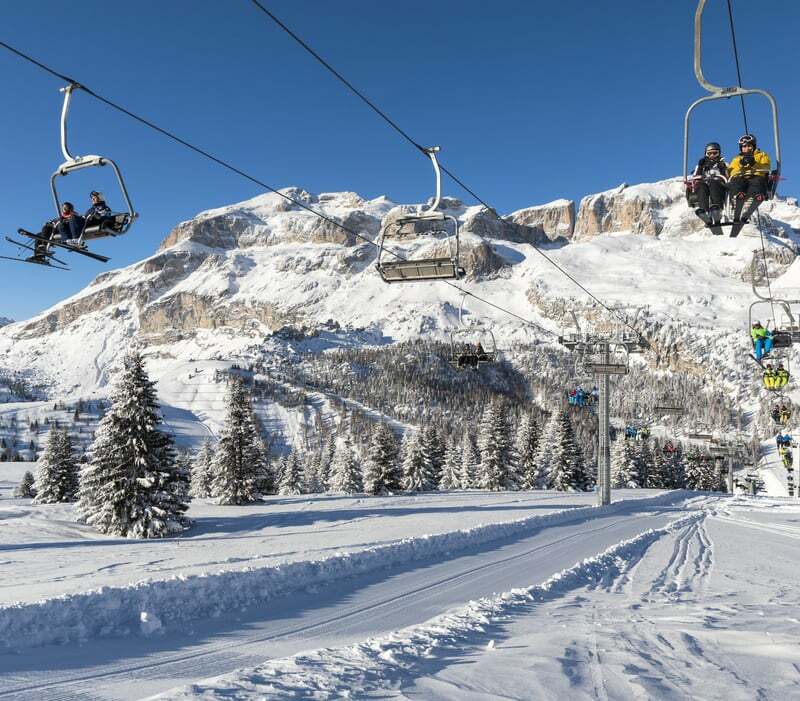 - Integration and improvement of snow making systems "Slope Vizza"
- Planned enlargement of the snow making system for the slope "BELVEDERE 2" (location Belvedere-Pordoi Pass"